There are Medicaid rules for personal care services. For example, the child or adult must have access to Medicaid (have a ForwardHealth card) and need the services for medical reasons. Medicaid must also certify agencies before they provide services. And, Medicaid must approve a family’s care plan before services begin. How Do I Get Personal Care Services for my Child? To start the process, talk with your child’s primary careprovider or services coordinator and let them know them know you are interested in personal care services. They can help you find a personal care agency in your area. If you need a list of agencies, go to the Department of Health Services’ Consumer Guide to Choosing a Personal Care Agency. Once you have decided on a personal care agency and contacted them, the agency will set up an in-home visit with you and your child. They will use a screening tool to decide if services are needed and, if so, how many hours of services Medicaid will cover. After your child’s eligibility for services has been confirmed, a personal care agency representative (sometimes a nurse) will meet with your family to create a “plan of care.” This plan is based on your child’s needs and will state the type and amount of assistance for your child. The agency will complete the prior authorization paperwork and contact your doctor in order for Medicaid to cover these services. Please note: if your child’s health or other needs change, you should contact the agency and request an evaluation for additional personal care hours. For example, if your child has been hospitalized and has wound care needs, he or she may qualify for additional hours. What if the Personal Care Agency Can’t Find Workers for My Family? 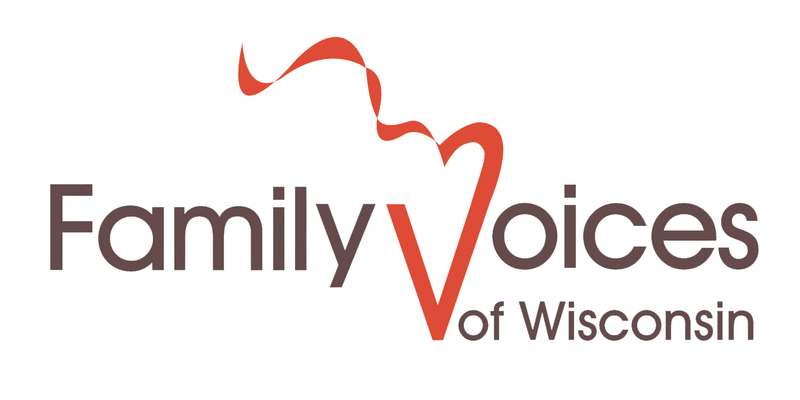 While your child or family member may be eligible for personal care, many agencies in Wisconsin cannot recruit or maintain enough qualified workers to meet the needs of every family that qualifies. Some agencies may rely on families to find their own workers. Talk with your child’s school. School aides or other paraprofessionals may be interested in extra hours, especially during summer months. Connect with a local university or technical college. Students in health professions (nursing, therapy, social work programs) or education might be good candidates. Ask respite providers, babysitters, summer camp counselors or after-school program staff. Talk with other parents – they may know someone in your area. Keep in mind, if your child is under age 18, a parent or guardian cannot be paid by Wisconsin Medicaid to provide personal care services (But other relatives can). Once he or she turns 18, a parent or guardian can be employed to provide these services. For many families who have a hard time finding help, this can be a good option. Is “Personal Care” the Same as “Respite”? No. Services are not designed to provide “time off” – or respite – for the child’s parents or other caregivers. A personal care worker is paid only for working directly with the child receiving services. Personal care, however, can provide great help to the family. Must Services Be In the Home? Yes. Medicaid requires that the child or adult receives personal care services in his or her home. Personal care staff cannot help your child at school or out in the community. Does a Parent Have to be Home When Services are Delivered? This is not a Medicaid rule. This might, however, be an agency rule. Talk with the agency to learn about its policies.